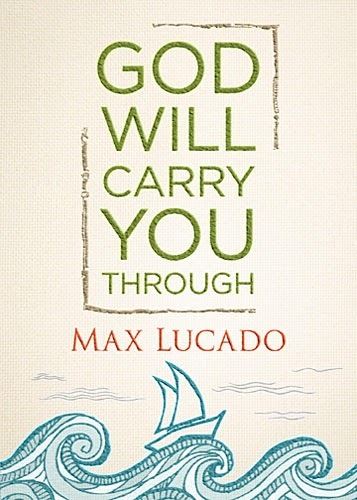 continue reading "Giveaway ~ 'God Will Carry You Through' by Max Lucado (3 copies)"
continue reading "FREE e-Book: This Momentary Marriage"
You thought you had hope, until tragedy took over. You thought life was in control, until it erupted into chaos. You assumed you were strong, until you were suddenly brought to your knees. You thought you walked by faith, until you found yourself consumed in the darkness of despair. Hope is gone. You’re facing circumstances in life that seem insurmountable, even for God. We quickly realize that our problem isn’t that we haven’t trusted God, but that we trusted God and believed He’d come through . . . and He didn’t. He could have prevented our pain and suffering, but He chose not to. We cry out, but there is no answer and our faith takes a tragic turn. But God’s silence is not His solution and His absence is not His answer. His goals are eternal, not earthly. You want a way out . . . He’s making a way through. You crave comfort . . . and He brings you to the Cross. 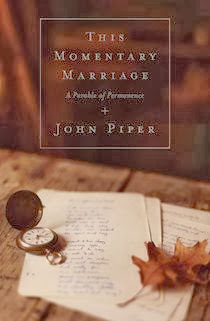 It is there that we realize: we can’t deliver ourselves from a crisis that God himself has orchestrated. God is taking you on a journey of faith, and hope is just a step away . . . but a step in the right direction takes you right through the valley. And it is there, where all hope seems gone that God takes your faith places you never knew it could go. He’s teaching you to trust Him through your doubt and in your fears. He’s growing your faith and showing you that you can trust Him . . . even when there is no evidence that you should. 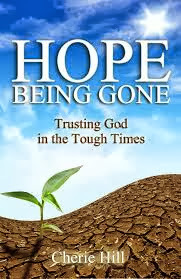 continue reading "FREE Kindle Edition ~ 'Hope Being Gone' (Trusting God in the Tough Times)"
continue reading "FREE Kindle Edition ~ 'Help for Women Under Stress'"
You were created to walk in power and fulfill your purpose! Your life purpose is not ‘out there, somewhere,’ waiting to be discovered. Your destiny is not lost, and it’s not missing. It’s not waiting to be found; it’s waiting to be released! You are divinely hardwired with destiny on the inside of you. It’s time for you to stop looking for purpose and instead, start doing what you were created for through the power of God. 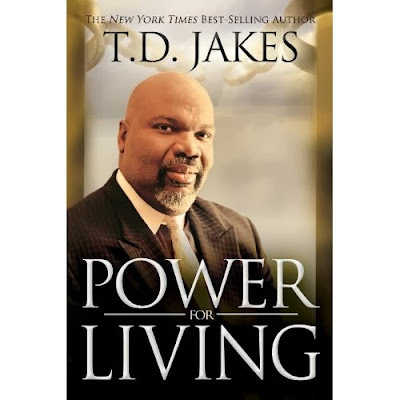 In Power for Living, Bishop TD Jakes empowers you to overcome defeat, confusion, fear, and purposelessness. Learn how to position yourself for destiny-defining moments that will unlock your potential. Prepare for a life-changing collision with God’s supernatural power and discover the secret to fulfilling life purpose today! 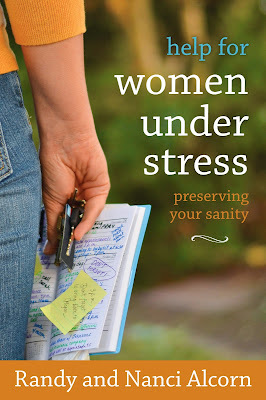 continue reading "FREE Kindle Edition ~ 'Power for Living'"